In 2015, PayTV service provider StarTimes acquired exclusive rights for two years to broadcast the International World Rally Championships, the World Boxing Titles and Germany football league, the Bundesliga. A few weeks later, StarTimes also acquired the rights to broadcast the Italian League, Serie A. To underscore the popularity of sports in Africa, PayTV providers have begun signing media rights agreements with televisions to broadcast matches. MediaMax Network Limited that owns K24 has signed such an agreement with StarTimes allowing the television channel to broadcast selected Italian Serie A league games, previews and highlight shows per match day. The exclusive right for the matches by free-to air rights allow K24 to air 38 LIVE Serie A matches for the 2015/16 season. KTN also entered a similar agreement with DSTV to broadcast live EPL matches. In an interesting move, DSTV has opened up its packages allowing users on DSTV compact by creating two new channels. 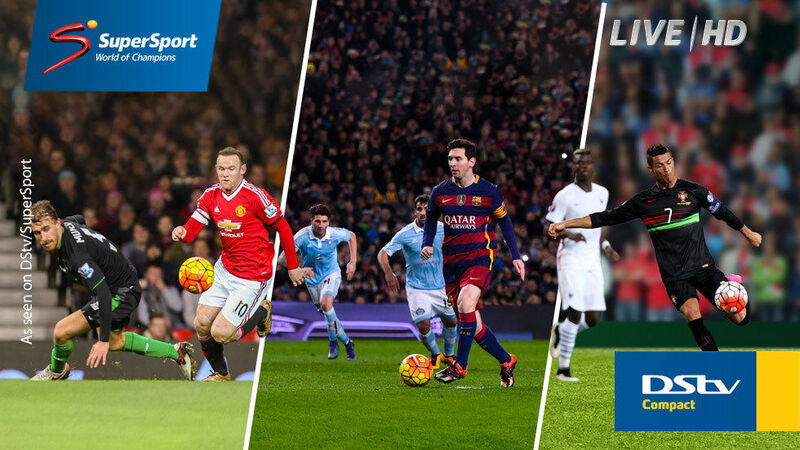 The two new channels SuperSport 11 (DStv channel 211) andSuperSport 12 (DStv channel 212,) will broadcast the Barclays Premier League (EPL) and La Liga – and the Euro 2016. DSTV compact is one of the lower tier packages and Sports content was previously broadcast on the higher DSTV bouquets. Viewers of compact pay Kshs. 3,750 per month for the package, which makes the deal a great bargain. DSTV has in recent times come under criticism for the higher pricing point which locks out thousands of users from watching most of the content. In addition, competition seems to heat up with players such as StarTimes adding more sporting content and more users taking to the internet to stream matches.